Drug metabolism can be affected by a Patient’s renal function, leading to decreased drug elimination and increased exposure. 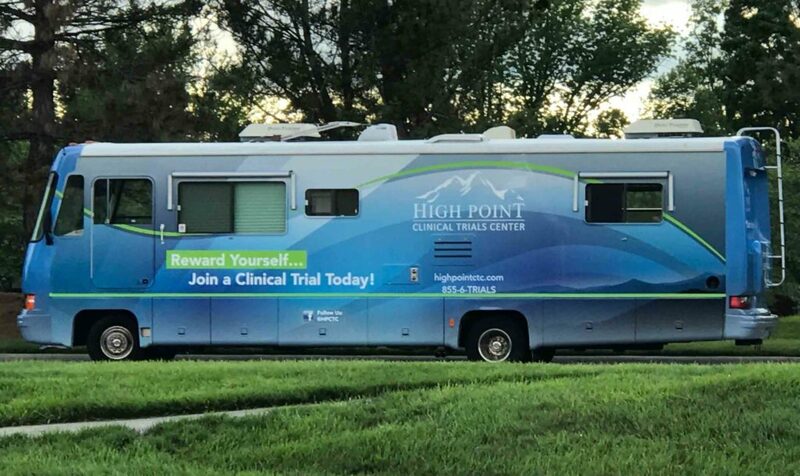 High Point Clinical Trials Center is a premier clinical pharmacology facility ideally suited to qualify and enroll Patients for Renal Impairment Studies. HPCTC’s full-time recruitment agents are GCP trained and comfortable with Patient-centric care. They understand Patient profiles, are well versed in all aspects of clinical research and are exchanging daily with our Medical Team.